Capstone Commons is located right where you want to be. just minutes away from Michigan State University. There's always something for you here, from places to get away and study to get-togethers poolside. * Convenient to Shopping and Restaurants * Close to East Lansing's many recreation facilities * Near to year round hiking & Biking Trails * Free Bus Service to Campus, Shopping etc. 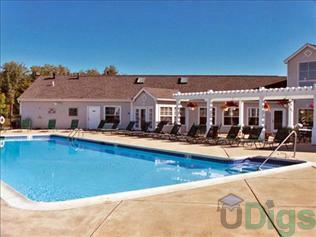 This page contains information about Capstone Commons and it's rental listings. All details have been provided by Capstone Commons.